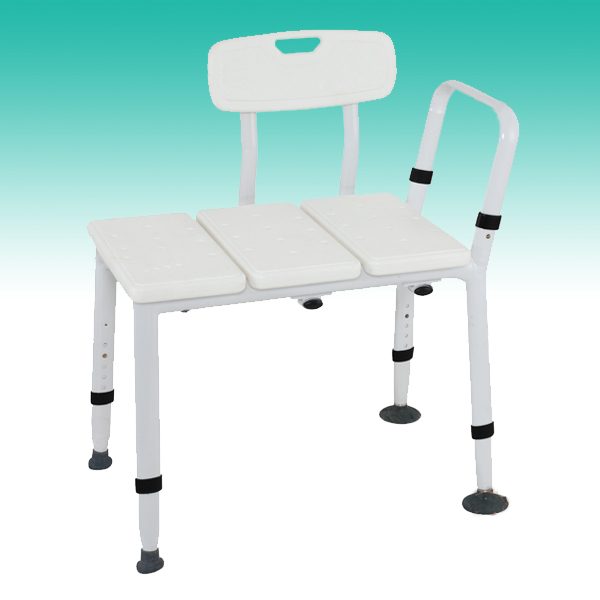 This transfer bench has a safe working load of 200kg, Australian standards certified. 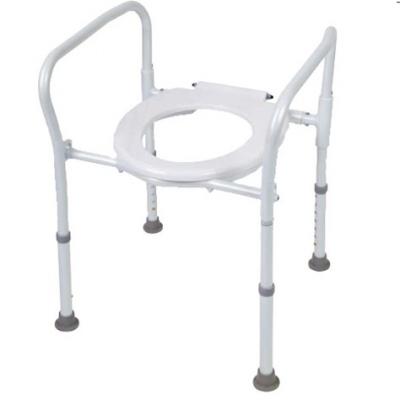 Lightweight reinforced aluminium oval tubing, provides a strong and robust frame. 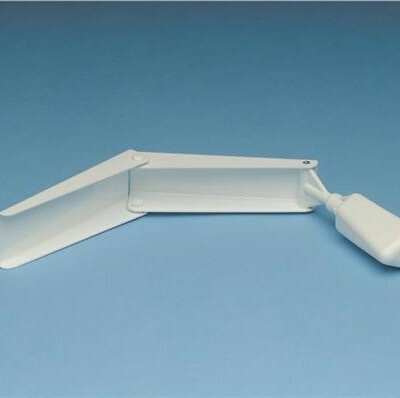 Sure grip suction tips (heavy duty) are used to anchor the position, preventing it from slipping. 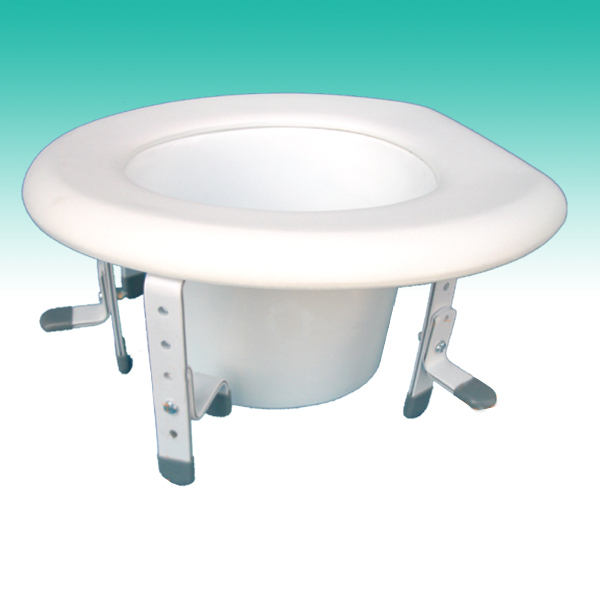 Suitable for hospitals, nursing homes and other institutional use. Ideal for rental or domestic use. 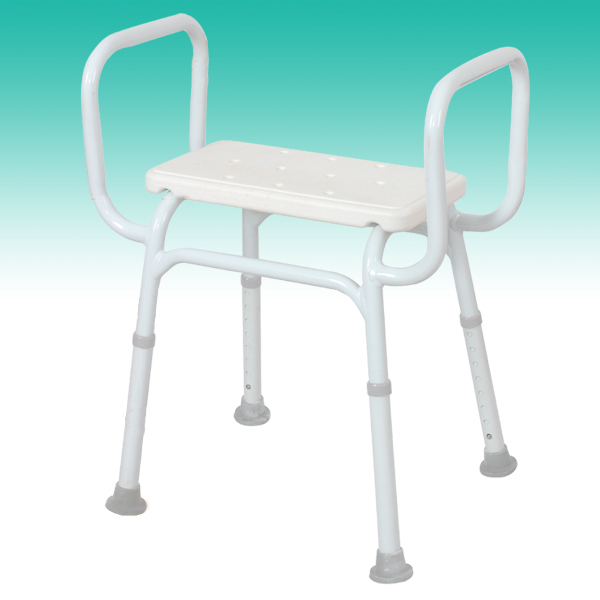 can be attached to either side of the bench. oval shaped tubing prevents the inner and outer tube from misalignment.